I am planning to build a new PC since I will be giving my old Haswell system to my kid as we use the same PC and the same Overwatch account. He's doing good in school so I guess he deserves to be rewarded with his own rig and account. Also, I couldn't play with him sitting on my chair and messes up my competitive points. 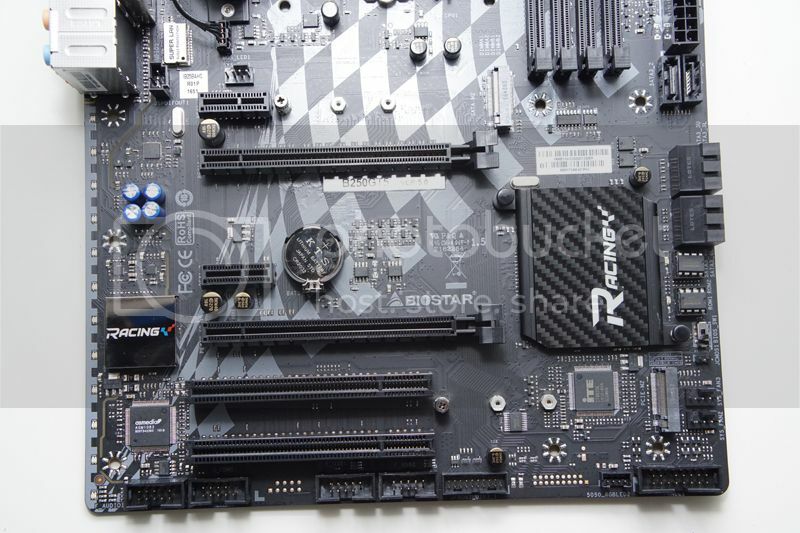 I've been asking in the forums about a good bang for the buck motherboard to start with and received a lot of good suggestions from other members. I took their recommendations seriously and came up with something I could be proud of and I guess making this thread is a nice way to share what I have. 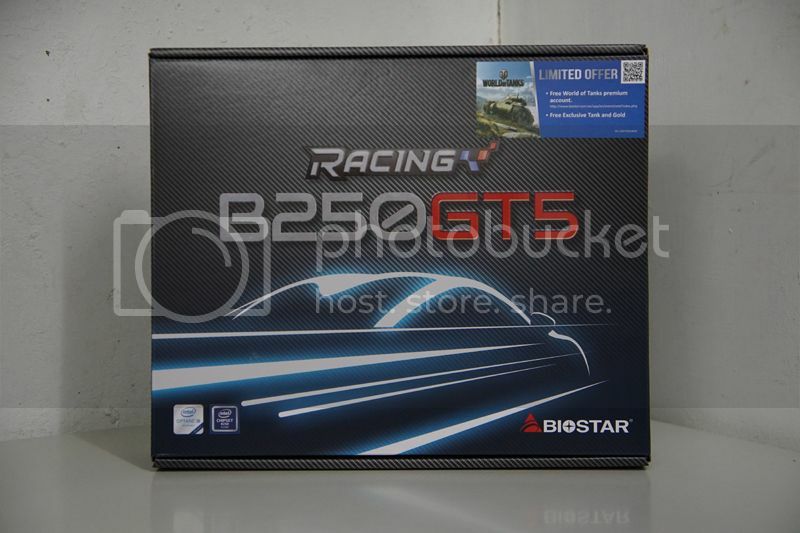 First of, let me start with the unboxing of the BIOSTAR RACING B250GT5. I do now understand that there are people out there who loves to take pictures of their recent purchase and shares them everywhere. Just like having a new car, or a smartphone or something, we do get "overexcited" and shares to everyone every tiny bit of it so please excuse me on this one. While others manufacturers are busy competing teeth-to-teeth with their animal-inspired designs, BIOSTAR introduced their Intel 200 series motherboards with something that relates to speed, thus RACING. It's pretty obvious with the carbon fiber design printed all over the box and the zooming car at the middle. The back portion of the box shows info about features this motherboard flaunts. And oh, I forgot to mention you get a World of Tanks premium account that comes free when buying one. I play FPS mainly but I might give it a try. 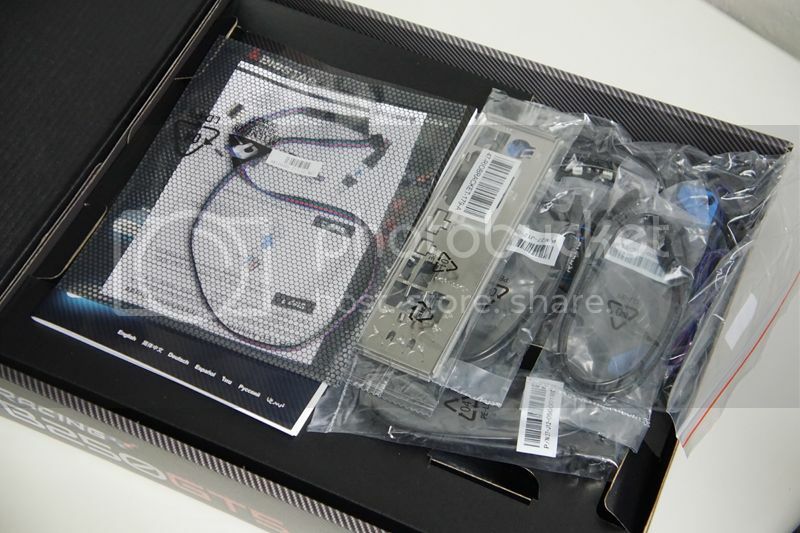 The package includes, four SATA cable, a User Manual, a DVD for drivers, an I/O shield, an RGB LED adapter cable and a BIOSTAR VIVID LED fan. Fan alone could cost $15 or more but it is bundled with the motherboard. Though I really think the 120mm fan should come in a basic color, perhaps black. I've been using BIOSTAR boards way back AM2 days for a simple reason, it is cheap. And I do understand that in order to sell their boards at an affordable price, they do stuff like using cheap solder mask that makes the PCB look brown. 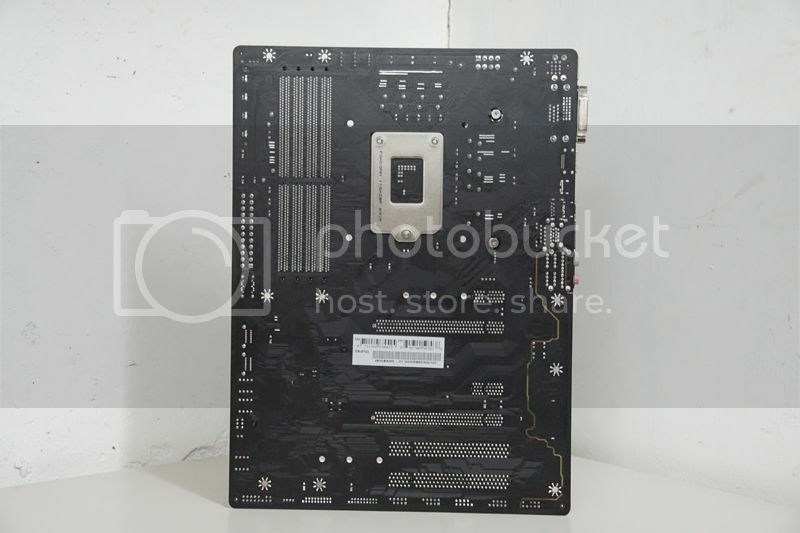 The BIOSTAR RACING B250GT5 is a standard ATX size motherboard that sports a matte black PCB that even under high exposure you can't see any trace of anything bronze. 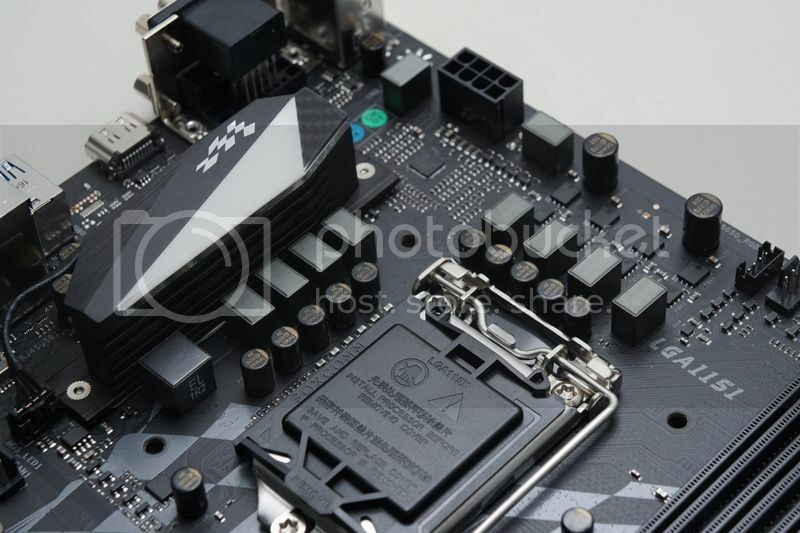 The RACING theme is very visible with a racing flag printed on the PCB and the heatsink as well. It may not be the best-looking board out there but it is strikingly clean and good-looking. 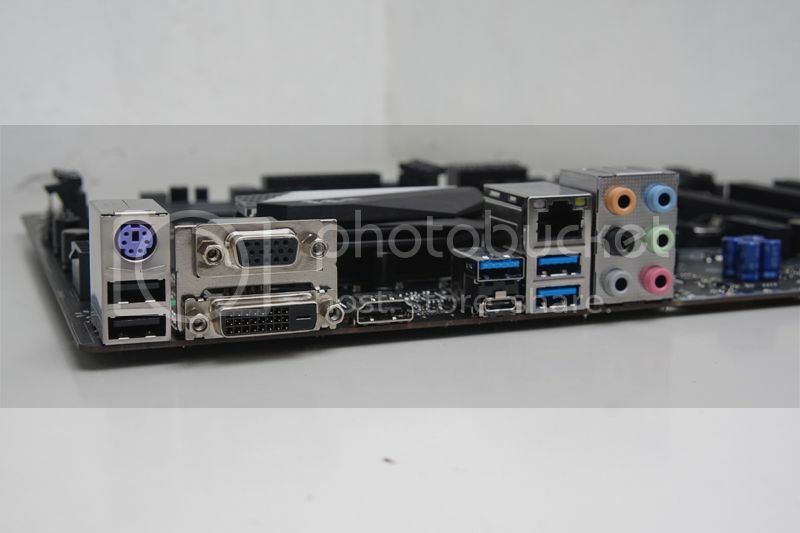 The headers, PCI-E slots and the buttons are all well-placed. 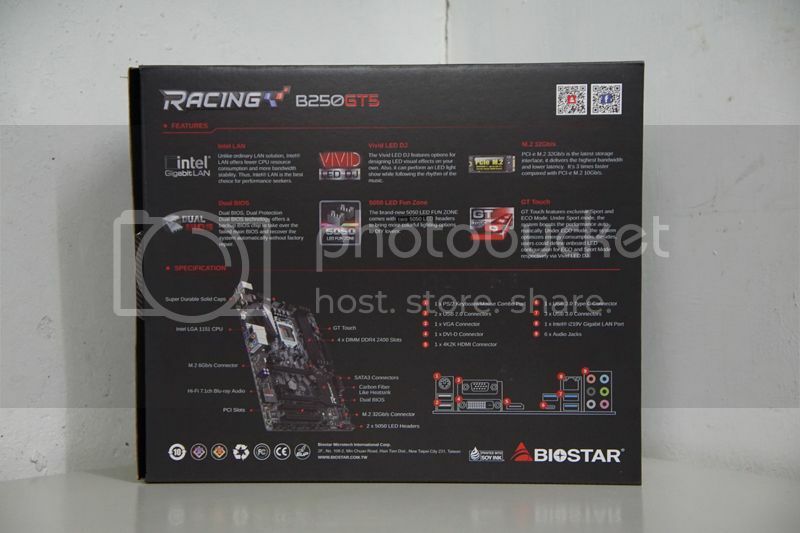 The BIOSTAR RACING B250GT5 supports the new Intel 7th Generation Kaby Lake processors. I am only planning to get at least a Core i5-7500 since my only purpose for building a new one is mainly gaming. 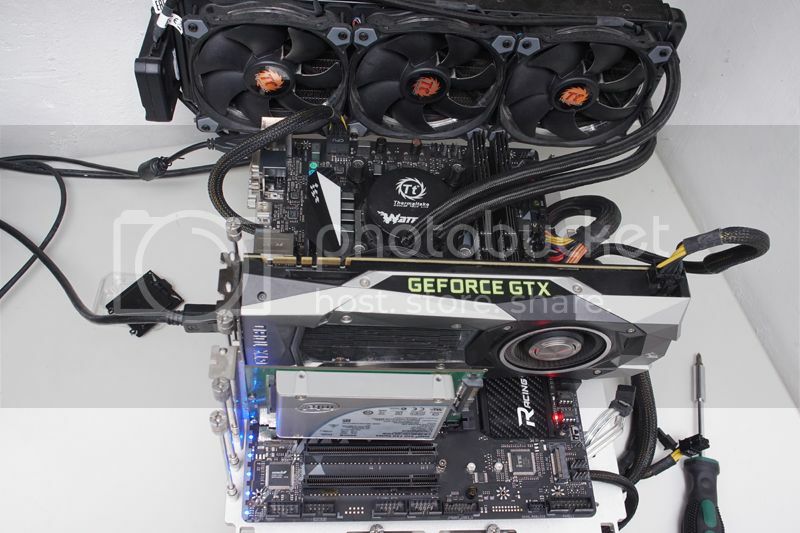 An i7 would be too much and a "K" CPU is not necessary since this board has limited overclocking capabilities. It has 4X DDR4 memory slots that supports Dual Channel DDR4 2400.There are 2 5050 LED-headers where you can install RGB LED fans or LED strips and easily adjust colors with VIVID LED DJ app. You can also sync those lights with music so you can have your own club in your room. How cool is that? There are two touch buttons beside the usual reset and power. Called GT Touch, it features Sport and Eco mode. Sport gives you instant systems boost that makes you an instant overclocker with just one soft touch of a button. Eco mode optimizes energy consumption. The BIOSTAR RACING B250GT5 has 2 PCI-E X16 3.0, 2 PCI-E X1 and 2 PCI slots. 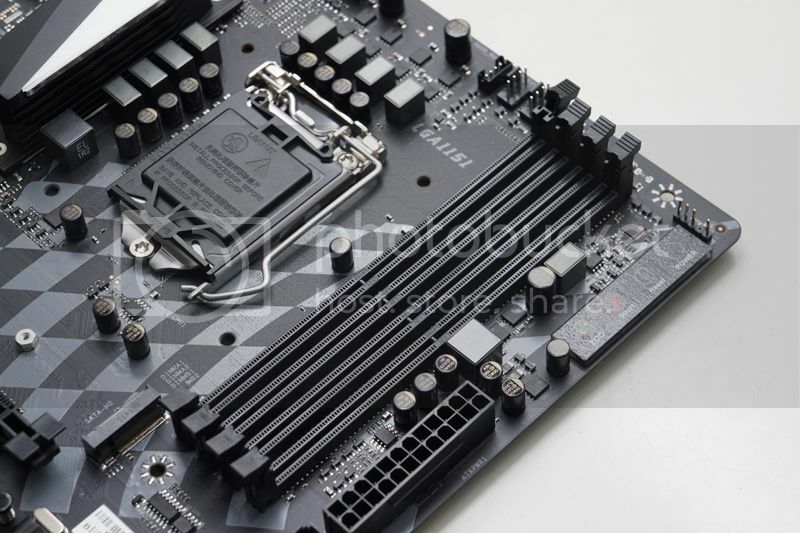 The motherboard features 6 SATA3 connectors and 2 M.2. slots. BIOSTAR is always associated with the Hi-Fi word for some reason. Under that shiny piece of metal is a Realtek ALC892 7.1-Channel Blu-ray audio that has Double Hi-Fi AMP IC where you'd get same sound quality whether your source output is set on front or rear. The golden line on the left bottom is the BIOSTAR Hi-Fi Ground that isolates analog audio signals from digital sources. Beside it is a series of RGB LED lights that sync with the RGB LED light on the heatsink and any RGB stuff you will install. The front panel, audio, USB and fan headers are all well placed. Rear I/O ports include 1 PS/2, 2 USB 2.0, 3 USB 3.0, 1 HDMI, 1 DVI-D, 1 VGA, 1 Gigabit-LAN, 6 audio and a USB 3.0 Type C.
Like I've said, I am just starting to build a new Kaby Lake system and all I have is the motherboard and I don't have the other components so I could test it. I went to a good friend and borrow his Intel Core i7-7700K and other stuff to see how the BIOSTAR RACING B250GT5 goes. Since it's an unlocked processor we decided a little oveclocking, adjusted vcore, set the multiplier to 5 and managed to get a 4.2ghz. 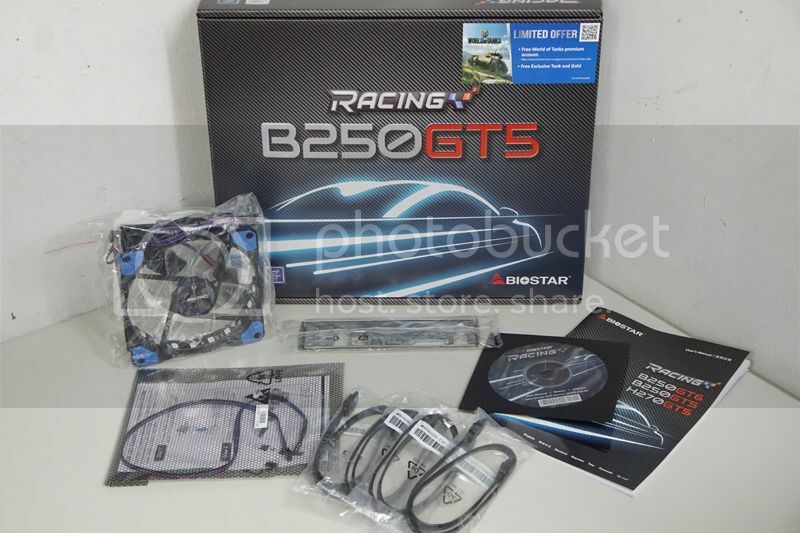 The BIOSTAR RACING B250GT5 is a 100 USD motherboard with a lot of features that could compete with what other manufacturers have at the same price point. 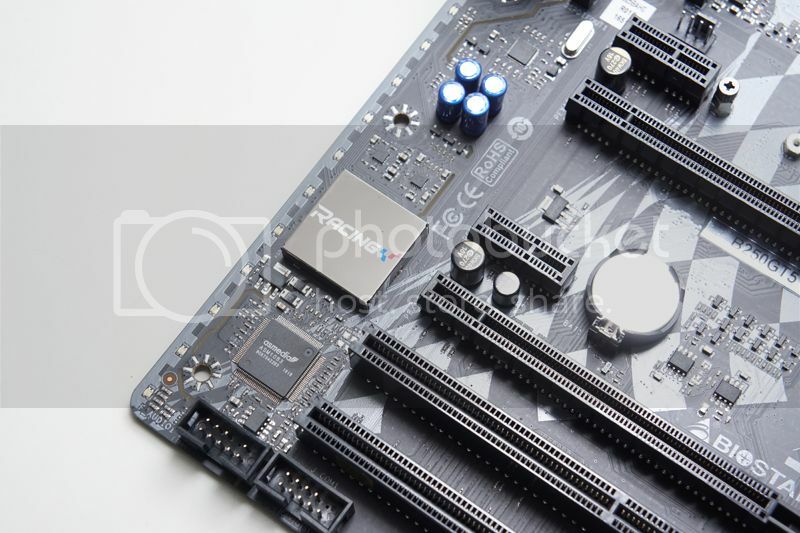 The VIVID LED lighting feature and the 5050 LED Fun fan headers this motherboard flaunts is something you can found on some high-end models other manufacturers offer. Not to mention the free VIVID LED fan that comes along with it. Aesthetics and build quality looks and feels on par compared to the top-tier of the motherboard industry which is always a good thing. The layout is good and the slots and headers are all well-placed. 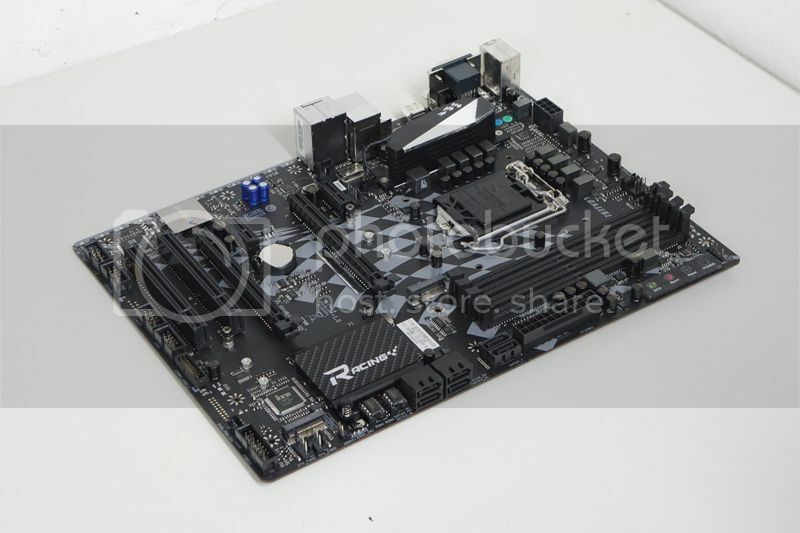 This motherboard is well-suited for the gaming market. 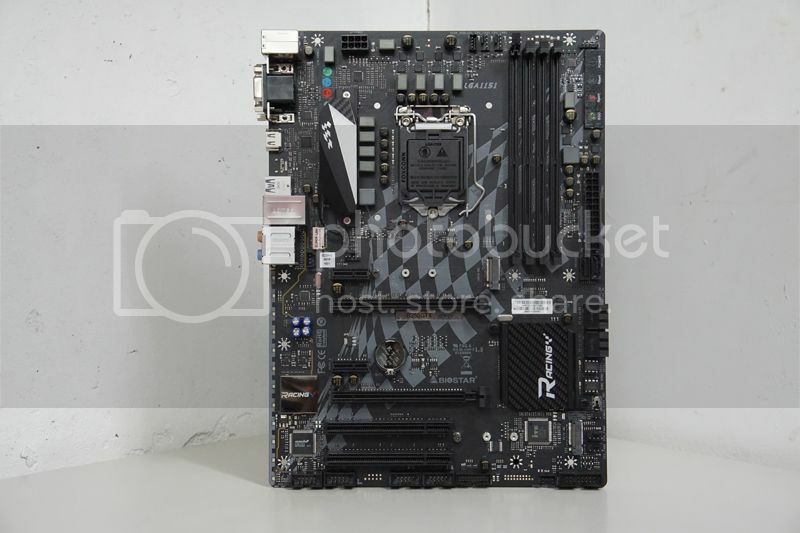 If you are a gamer and plans to have a new build then don't go buy that Z motherboard. It has tons of features that gamers don't actually need. 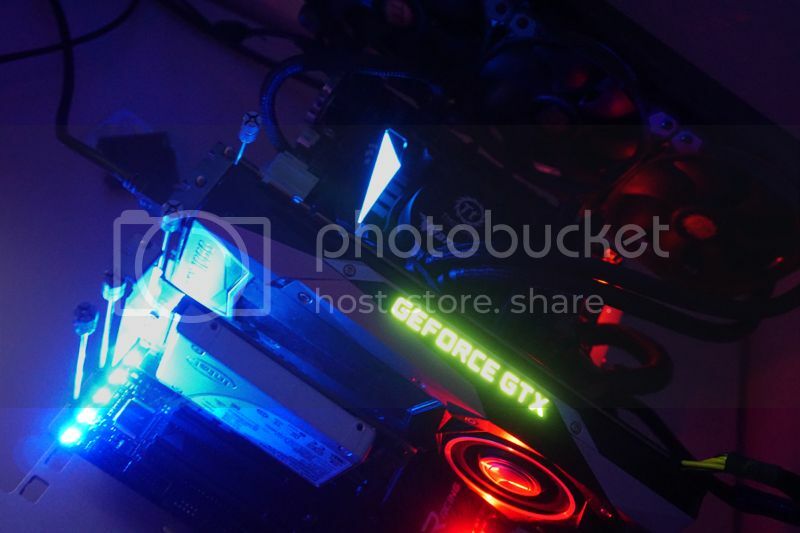 Some will say that this RGB hype doesn't have anything to do with the performance of your system. I agree, but I guess it ain't that bad to have something that does good and looks good as well.